We are all looking for ways to keep the kids entertained over the long school six weeks summer holidays. 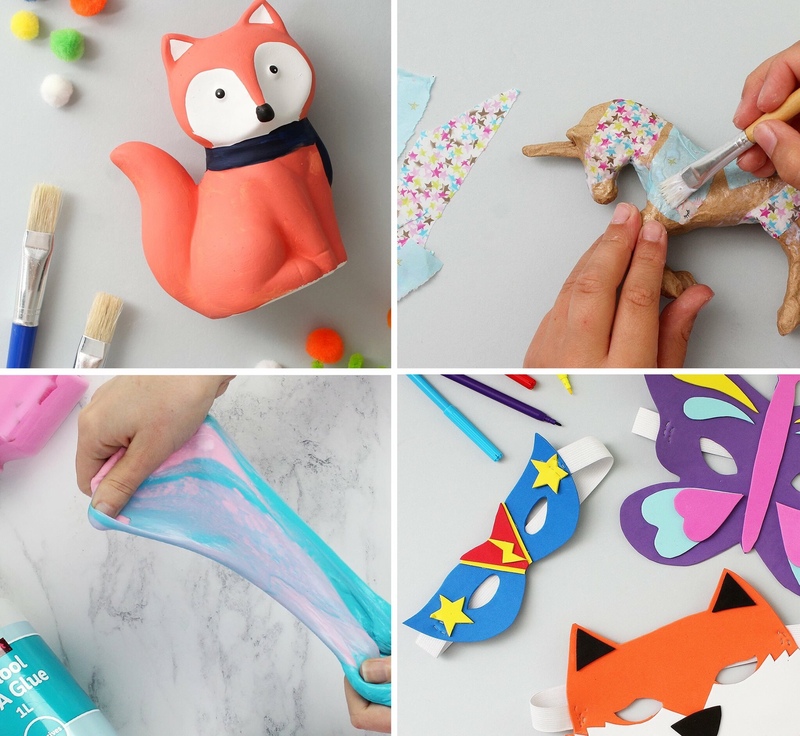 This is an extremely great activity and it’s absolutely FREE, the Kids Crafting Workshops are being held through the summer holidays at Hobbycraft, and booking is now open. The FREE workshops are held on Mondays, Wednesdays, Fridays and Saturdays throughout the summer school holidays and if you are looking to book places remember that they will be extremely limited, so please make sure you book in advance to avoid any disappointment. Slime Making, Foam Masks, Dream Catchers, Wind Sock Creatures and Paint Your Own Ceramics. It will definitely be a VERY popular event and the fact that it’s free is even better!